Show Off Your Shelves Photo Challenge -- HERE! 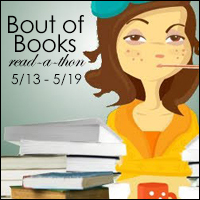 If you have questions, please tweet us @boutofbooks or email us (boutofbooks at gmail dot com). Shared on Insta and my blog but didn't think to share the link here.